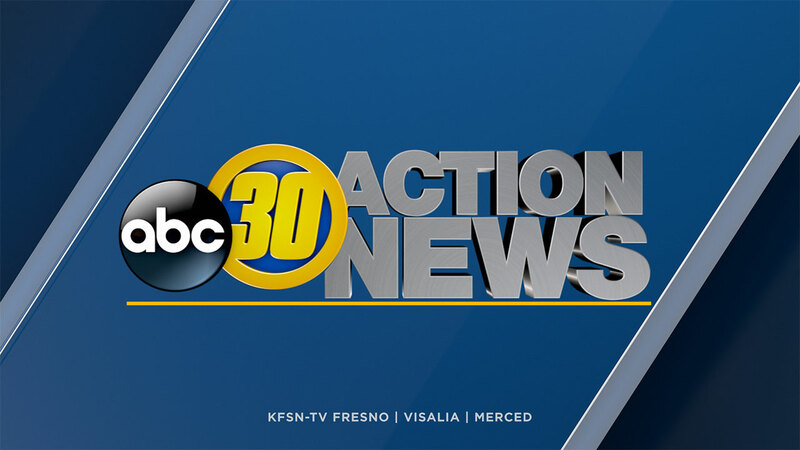 FRESNO, Calif. (KFSN) -- Starting next week - a portion of State Route 269 will be fully closed in Fresno County. This is video from when the area flooded a few months ago. Starting this Monday at 6 a.m., the roadway between State Route 198 and Palmer Avenue will be shut down. A semi-temporary detour will be put up in the area in the meantime. It's estimated to cause a delay of about 25 minutes to drivers. The Department of Transportation ( Caltrans) in cooperation with Teichert Construction announces a full closure of State Route 269 in Fresno County over the next two weeks. Beginning Monday, March 25 at 6:00 a.m., State Route 269 between State Route 198 and Palmer Avenue in Fresno County will be closed. Motorists who travel the area will be placed on a detour and may experience delays of up to 25 minutes depending on traffic volumes. A semi-temporary detour will be constructed during this closure and will be open for use on Friday, April 5, at 6:00 p.m. Closures may continue for longer periods of time if necessary, due to delays caused by uncontrollable events that may occur during construction procedures. Commuters are encouraged to allow additional travel time to reach their destination safely and on time. Commuters are reminded to obey flagging personnel and pay close attention to road construction vehicles and personnel at all times. Caltrans reminds you to drive with extra care and be alert for Road Construction Personnel and "Slow for the Cone Zone."